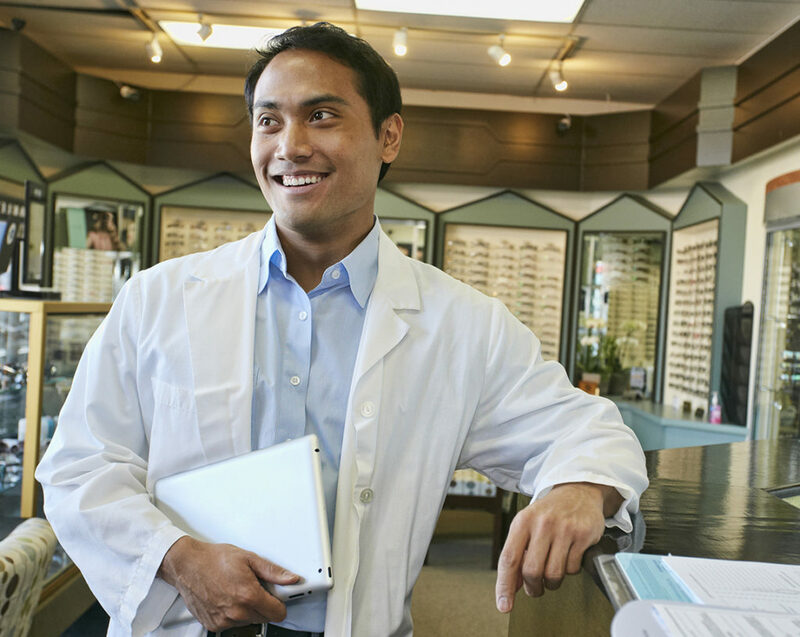 What is a Doctor of Optometry? College of Optometrists of B.C. 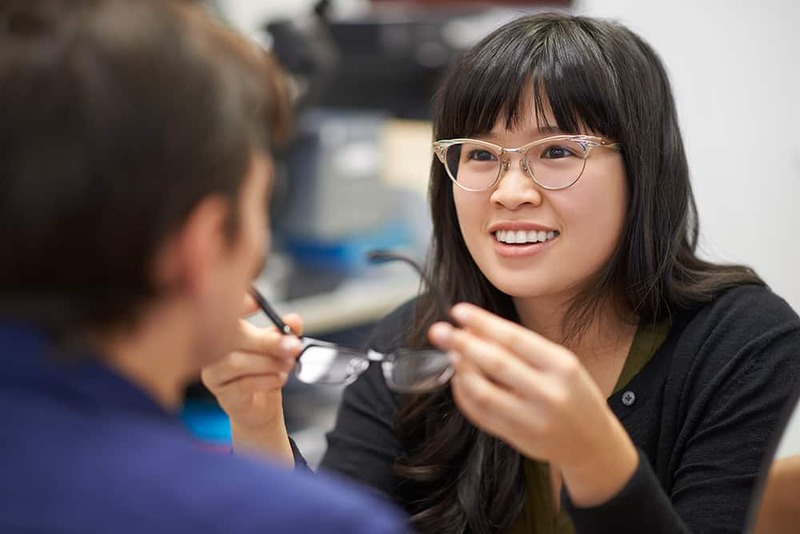 Dr. Stephanie Strawn of Stickle and Strawn Optometry discusses the importance of regular eye examinations in the Kelowna Daily Courier: Comprehensive eye exams can test vision, help save lives. 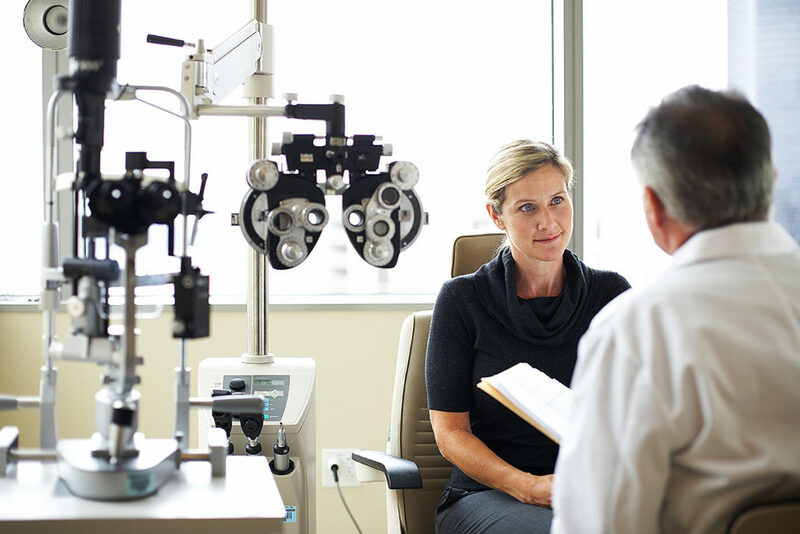 A visit to a BC Doctor of Optometry sets Columnist Tom Carney straight in the North Shore News: Older and Wiser: Columnist sees clearly after long last. 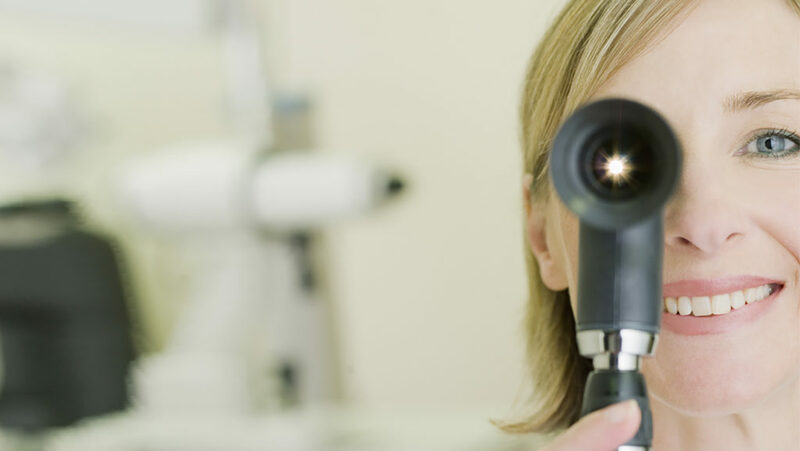 Dr. Joel Casey of Kelowna Laser Vision discusses the different types of laser vision correction procedures in the Kelowna Daily Courier: Open your eyes — literally — to the possibilities of technology. Dr. Harbir Sian was featured on the Abbotsford News on March 12, 2016: Abbotsford doctor named Young Optometrist of the Year. Did you know that our eyes are exposed to the same amount of UVA and UVB rays during both winter and summer? Dr. Devin Almond of Nuvue Optometry discusses with the Kelowna Daily Courier on 3 tips to keep your eyes safe this winter. Doctor Search tool goes here?